A week after going on #SharkTank…… | The Solar Nerd. 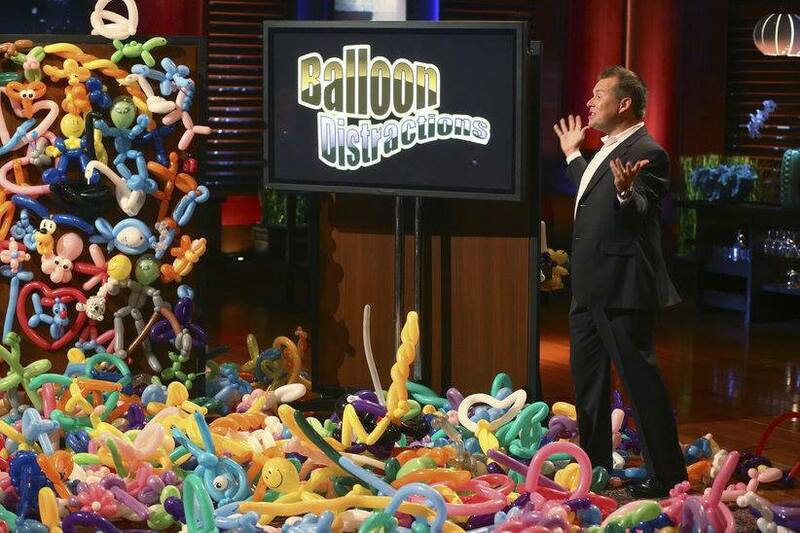 My company was featured on ABC’s Shark Tank; episode 514 on January 17th. In the following 3 days our website saw more traffic than it had seen in the previous FIVE YEARS. Even though we did not get an investment on the show we got in front of people who NEVER would have known we exist if not for Shark Tank. This afternoon I was talking to a lovely lady who told me that she had been praying for something than would allow her to earn an income, be there for her children and also serve her Faith. The next day she saw our segment on Shark Tank! We are so BLESSED by this national exposure, since January 17th the people who have sought us out have been very impressive, people devoted to their family and their community, people who have service in their heart and wish to work for the betterment of those around them. As the Founder and CEO of Balloon Distractions I am well aware of my role as a humble servant to all the people who have come to us. I will do everything possible to help all of our Regional Partners build a strong business that demonstrates kindness towards children and helps college kids work their way through school. Our leadership team has a solemn responsibility to be great stewards of this business, providing all the tools needed to guide and assist our Regional Partners. ← This is what #SharkTank is REALLY like.